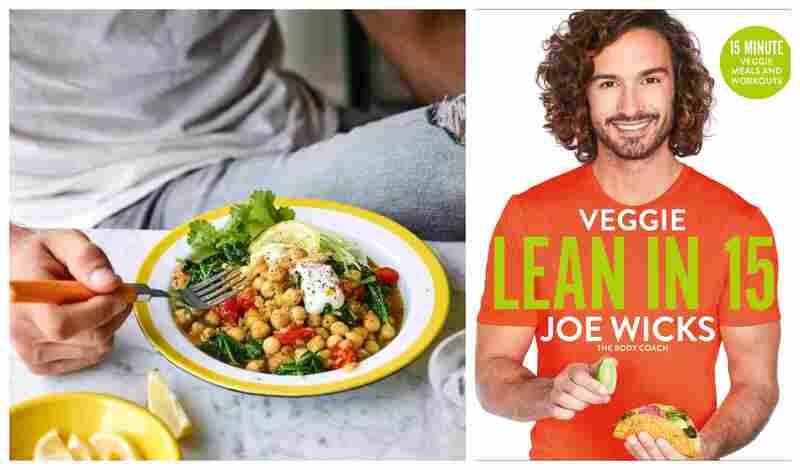 British fitness coach, TV presenter and best-selling author Joe Wicks is adding another cookbook to his Lean in 15 series, and this one is packed with veggie and vegan recipes designed to get you 'fit and lean without going hungry'. Wicks hails from Epsom in Surrey and had a humble start to his successful career, first working in a sports store. After leaving university with a degree in Sports Science, he set himself up as a personal trainer and started posting 15-second videos of 15-minute meals on Instagram. His first Lean in 15 cookbook spent nearly 50 weeks as the number one seller and has since been translated into 25 languages, selling more than a million copies worldwide. Listed among his many achievements are two Specsavers Nielsen Book awards, a Forbes ranking as the fifth most influential fitness person in the world, 4 million followers on social media and he's cited as the person responsible for a 25 percent increase in UK broccoli sales. Now Wicks has brought together all of his favorite 'veggified' breakfasts, lunches, snacks and dinners for his latest Lean in 15 cookbook - Veggie Lean in 15. This one is aimed at satisfying the healthy taste buds of full-time or part-time veggies and those looking for inspired recipes – many of which are vegan – to help them cut back on meat consumption. "I used to think veggie recipes were all boring salads and quinoa, but the more I experiment, the more I see how totally wrong that view is," Wicks said in a statement sent to Plant Based News. "Veggie food can be easy, delicious and satisfying when done well, and that’s what this book is all about. The recipes have the speed and simplicity you’ll be familiar with from my old-school Lean in 15 books, with all the same great taste and flavor." 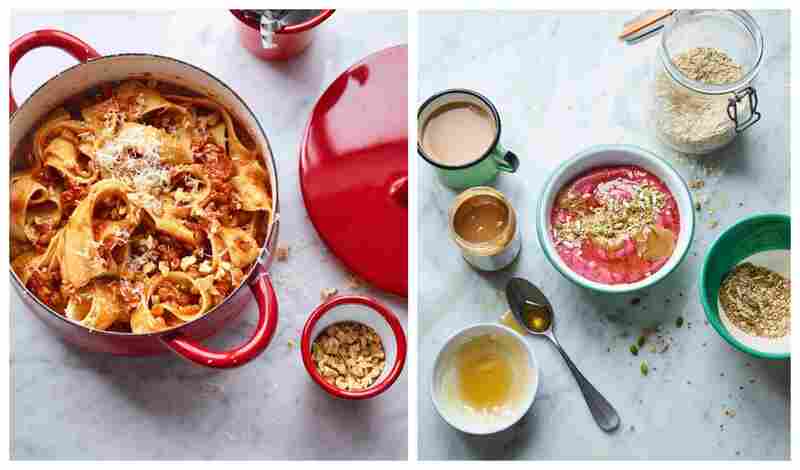 Among the pages of Veggie Lean in 15, readers will find such recipes like Avo & Berry Breakfast Pot, Lentil Bolognese and Chickpea, Tomato & Spinach Curry. Naturally, The Body Coach has also included a bunch of high-intensity interval training exercises (short bursts of intense cardio workouts that take you to the brink of exhaustion in double quick time) – including three brand new ones and a bonus ab workout – and expert training tips to help keep you in trim. Veggie Lean in 15 is due for release as a Bluebird Books paperback or e-book on December 13.